Neil deGrasse Tyson, the director of the Hayden Planetarium and one of America's most vocal proponents of space exploration, is as fascinated with the depth and mysteries of outer space as he is with its proximity. "We are part of this universe; we are in this universe, but perhaps more important than both of those facts, is that the universe is in us," he has said. 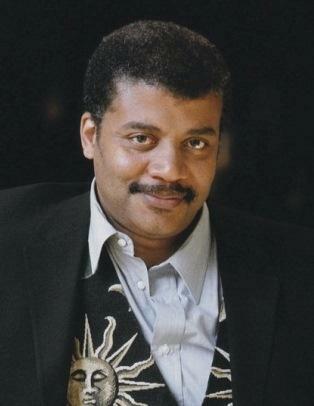 Tyson joins Doug on Tuesday to talk about his personal relationship with the cosmos and his crusade to get humanity back into space.